From Black Butler! This Black Butler with Special Texture 18 oz. 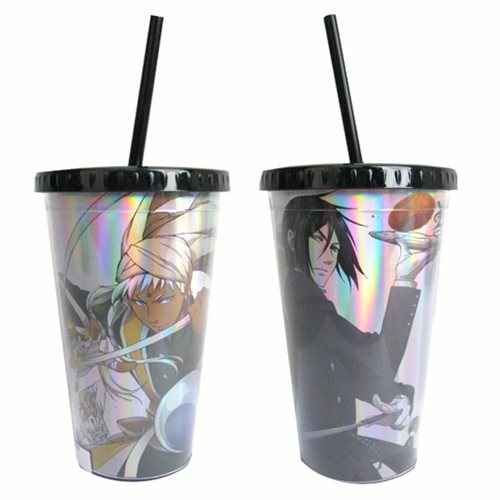 Travel Cup is a must-have for fans of the anime series. Holds up to 18 ounces of liquid, complete with lid and straw. Hand wash only. Not dishwasher safe. Ages 14 and up.